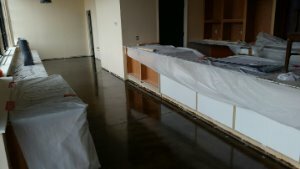 Epoxy Floors? 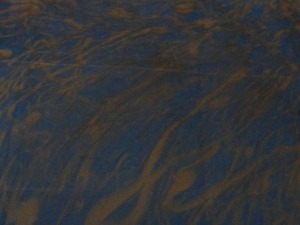 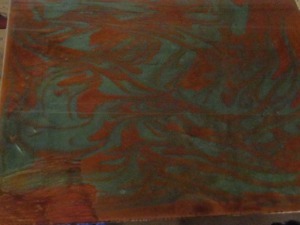 The product contains resin and hardener that is mixed together. 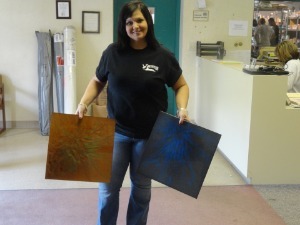 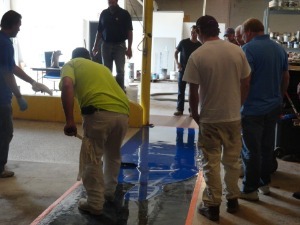 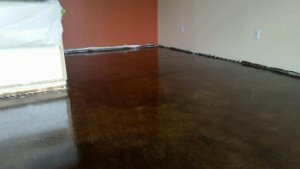 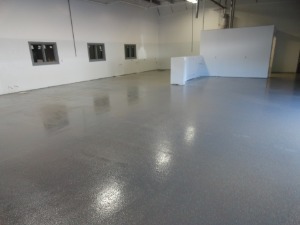 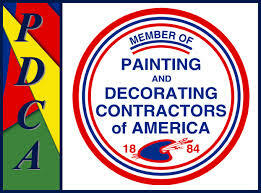 Epoxy floors are strong, durable, resistant, and beautiful. 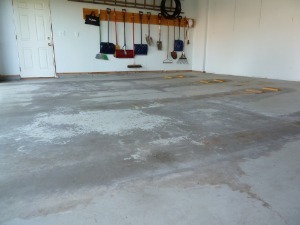 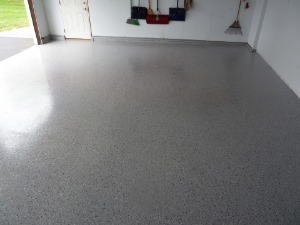 A good product for both garage floors and industrial floors. 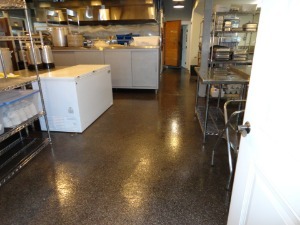 Several different systems can be used depending on your needs.